Toronto's board of health will develop a strategy to counter false information about the safety of vaccines, officials decided on Monday after hearing from a woman who contracted polio at a young age. Toronto's board of health will develop a strategy to counter false information about the safety of vaccines, officials decided on Monday after hearing from a polio survivor. "Babies and children cannot speak for themselves. They rely on us adults and parents and caregivers to make the best decisions for them. Not only is vaccinating responsible, it has been proven time and time again that vaccines work," Safia Ibrahim, a polio survivor originally from Somalia, told the board. "Living with polio has been difficult, but what's comforting is the knowledge that it is preventable with immunizations. Please protect your children and vaccinate them." 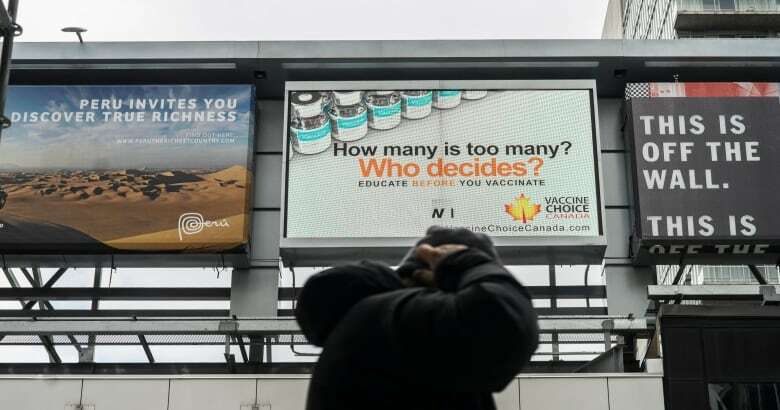 Controversial anti-vaccine billboards made headlines in Toronto — so who regulates them? Coun. 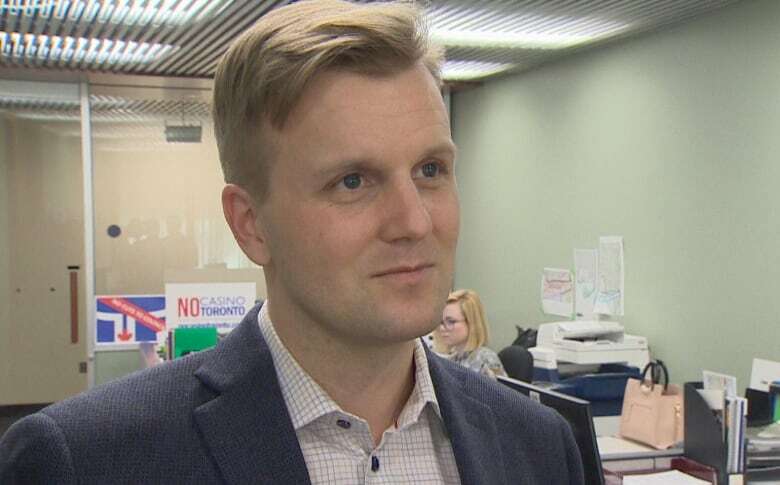 Joe Cressy, who represents Ward 10, Spadina-Fort York and is chair of the board, said the strategy may include a public education campaign as well as restrictions on misleading advertising by anti-vaccine groups on city-owned property. City staff will report back to the board on details of the strategy in September. The board also plans to call upon Health Canada to restrict advertising of anti-vaccine messages nationally. Details of the strategy have yet to be worked out. Cressy said Toronto has seen an increase in vaccine hesitancy, which means an increase in parents choosing not to vaccinate their children, in recent years. "This is deeply problematic for many reasons primarily because vaccines work. There is no debate because the science is crystal clear. In fact, immunization has saved more children's lives than any other health-care intervention in the last two centuries," he said after the meeting. "In 2019, it's deeply distressing that we have to once again reprove science." Toronto Public Health figures show that just 76 per cent of seven-year-olds were up to date on their measles vaccinations last year, but officials have said the number may be due to a delay in parents informing the public health unit that their child has been immunized. The board heard from a series of speakers for and against vaccinations. Ibrahim, who continues to suffer from post-polio syndrome, says she doesn't think twice about vaccinating her children. Polio took much from her life, she said. "Why a parent would take a risk by refusing to vaccinate, when we are aware of the ramifications that measles, mumps, rubella and polio and all the other diseases that immunizations protect against, is mind boggling," she said. Ibrahim contracted polio when she was one year old. Within days, she had paralysis and weakness in both legs and she spent six years of her life crawling. When she was eight, she emigrated to Canada and received treatment at Toronto's Hospital for Sick Children. She got braces on her legs and was given crutches. She said she falls constantly because of continued weakness in her legs. She now suffers from post-polio syndrome and had to have a hip replacement. She also has arthritis in both elbows from using crutches. Ibrahim said society has forgotten how polio can cripple a person physically, emotionally, socially and financially. Now, she still sits on the sidelines as she watches her children ride their bikes or roller skate but she knows she has protected them from diseases. Other speakers said vaccines come with risks. 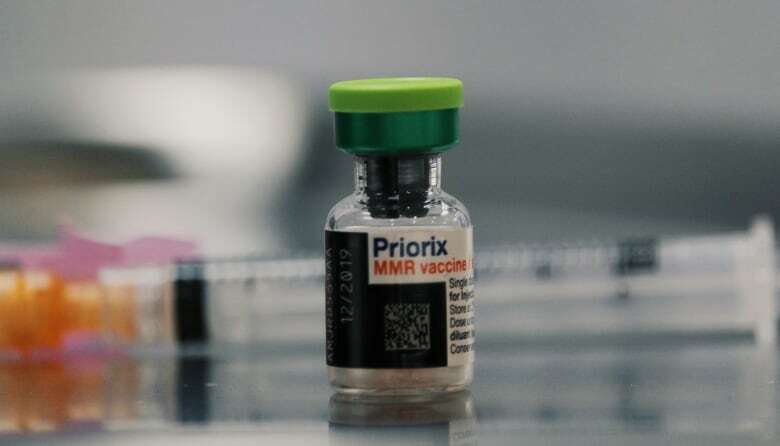 Rosemary Frei, a former medical writer and journalist, said there is hysteria being created around measles and people opposed to vaccinations. Anyone who questions the safety of vaccines is seen as spreading false information, she argued. The pharmaceutical industry, with its "pernicious influence," is trying to silence those who raise concerns because vaccines are "huge money makers," she added. "I've discovered there's a ton of evidence that vaccines cannot be considered to be universally safe and effective," Frei said. Dr. Vinita Dubey, associate medical officer of health, told the board on Monday that vaccine hesitancy is a term defined by the World Health Organization (WHO) as a "reluctance or refusal to vaccinate despite the availability of vaccines." WHO identifies this phenomenon as one of the top 10 threats to global health. Dubey said the board strategy must respond to misinformation, provide clear and truthful messages supporting vaccines and enable health-care providers to answer parental concerns. The strategy must counter the beliefs that lead to vaccine hesitancy, she said. To provide accurate information about vaccination rates, the Ontario government could set up a provincial electronic vaccine registry, conducted in real time, that contains reports of vaccines administered by doctors at the time of vaccination. About 20 per cent of parents are vaccine hesitant and unsure about the safety of vaccine, she noted. She said the problem is caused by a lack of confidence in vaccines, including parental concerns about side effects, inconvenience in accessing vaccines and complacency that stems from low incidence of the diseases being vaccinated against.